AMK Recycling Services offer a full range of waste compaction equipment at the most competitive prices. We sell both new and second hand machinery. 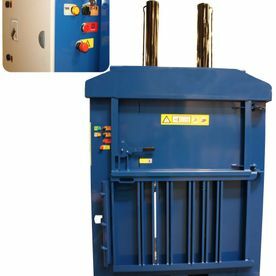 Balers (vertical & horizontal units), Compactors (portable and static units), Bin Lifters (to suit 240 - 1,100 litres), Drum Crushers Glass Crushers Bin Packers. To discuss your compacting and baling requirements, contact AMK Recycling Services today. For more information on our rental equipment, get in contact with AMK Recycling Services Ltd today. We regularly stock a range of pre-owned equipment. Our pre-owned equipment is only made available to clients after it passes our stringent quality and safety checks. 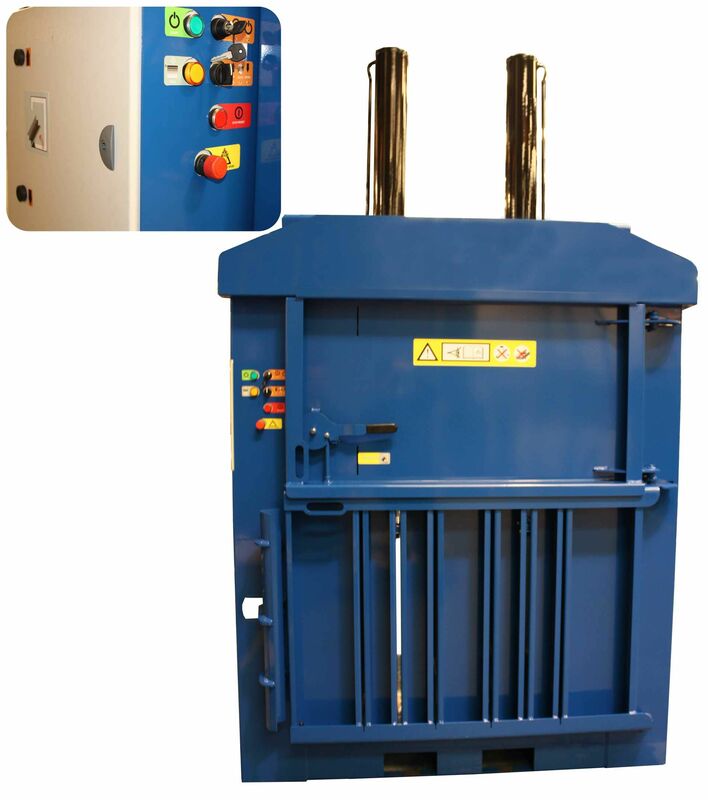 AMK Recycling Services stock all types of baler strapping and baler wire for all makes and models. We offer a next day delivery on most types of strapping and wire.